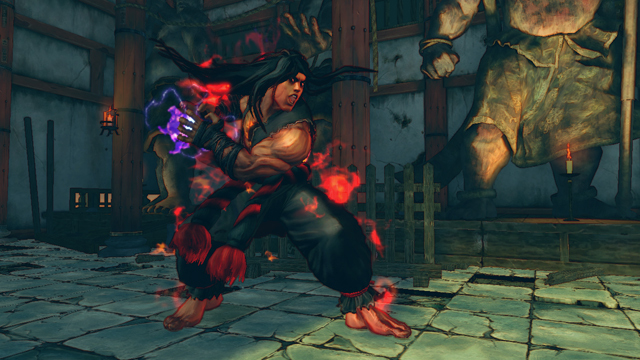 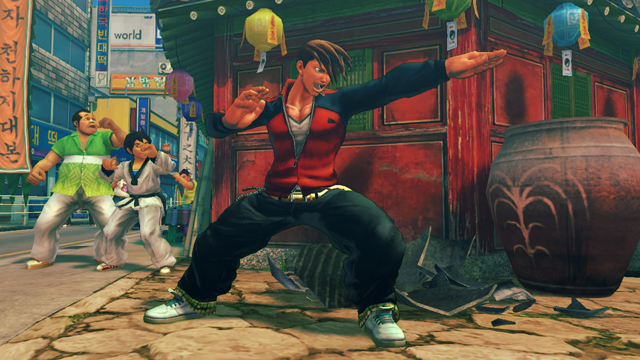 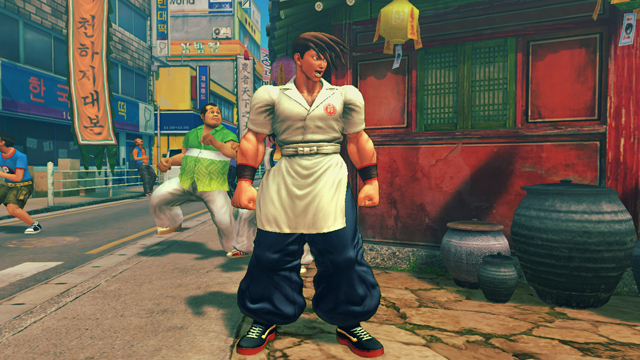 Download alternate costumes for Yun, Yang, Evil Ryu and Oni! 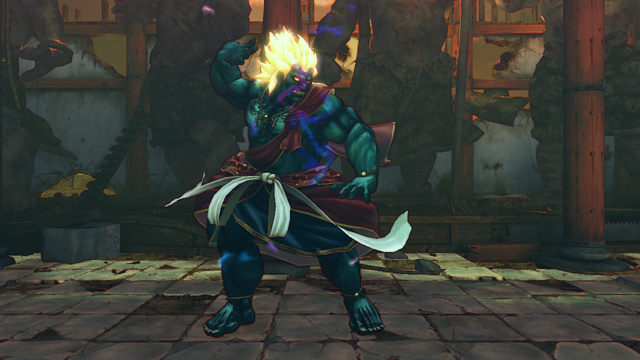 There are a total of eight costumes in this pack! 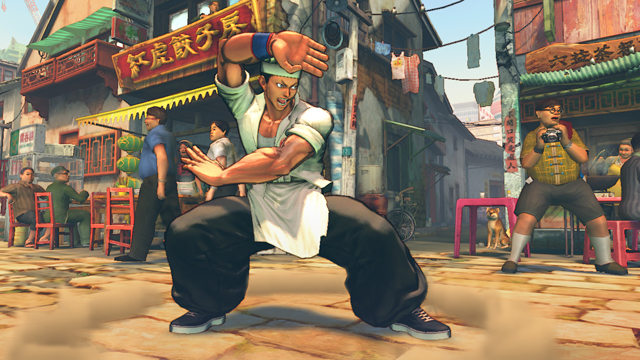 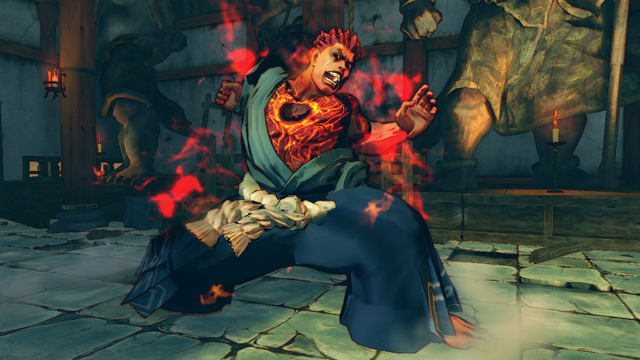 This downloadable content is for SUPER STREET FIGHTER IV ARCADE EDITION only, and cannot be played by itself. 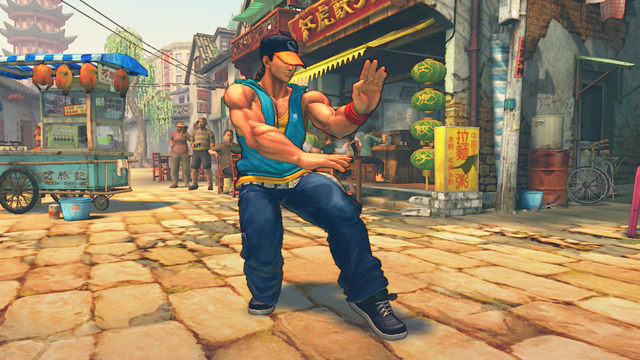 If you have the disc version of SUPER STREET FIGHTER IV, you must have the downloadable version of SUPER STREET FIGHTER IV ARCADE EDITION. 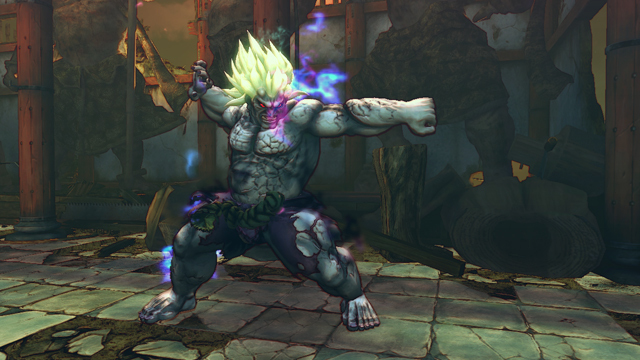 If you have the disc version of SUPER STREET FIGHTER IV ARCADE EDITION, it is not necessary to download this content.